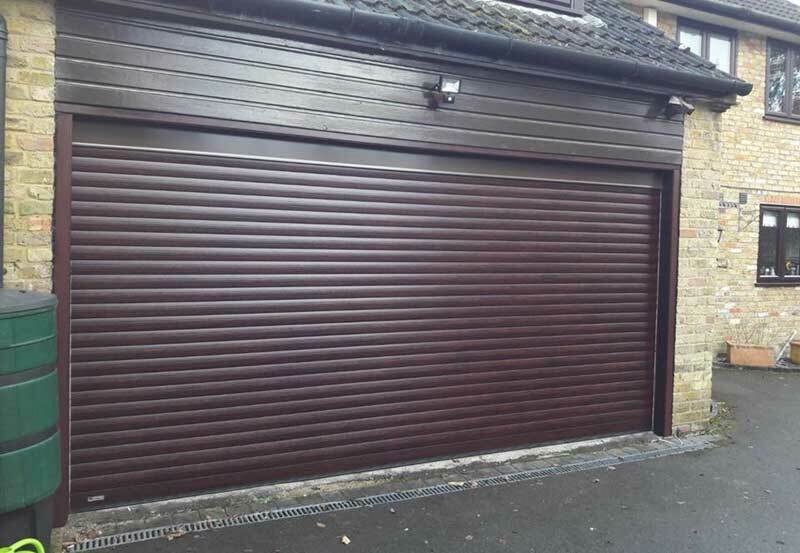 We recently supplied and installed a nice SeceuroGlide Double Electric Roller Garage Door for a customer in Oxford, Oxfordshire. The dark redwood finish creates a classy look and smartens up the whole of the property. The customer was delighted with both the simplicity of the fitting process and the quality of the end product.